Finlay Group is re-branding to Molson Finlay as part of a re-branding exercise being completed by Molson Group following a year of fast paced growth which included the acquisition of the Finlay Group in June 2018. 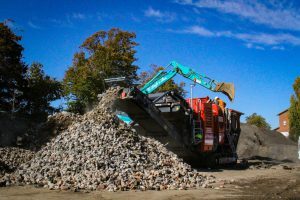 In addition to the change of Finlay Group to Molson Finlay, Aggregate Washing Services (APS) previously a Finlay Group company, will become Molson Washing. Customers can be assured that there will be no change to their contacts at Molson Finlay or Molson Washing or their focus on providing the best customer service possible as a result of this re-brand. Following the acquisition of Finlay Group, this is a re-brand to Molson Finlay to tie in to the wider group structure. Finlay Hire will retain the same branding it currently uses. 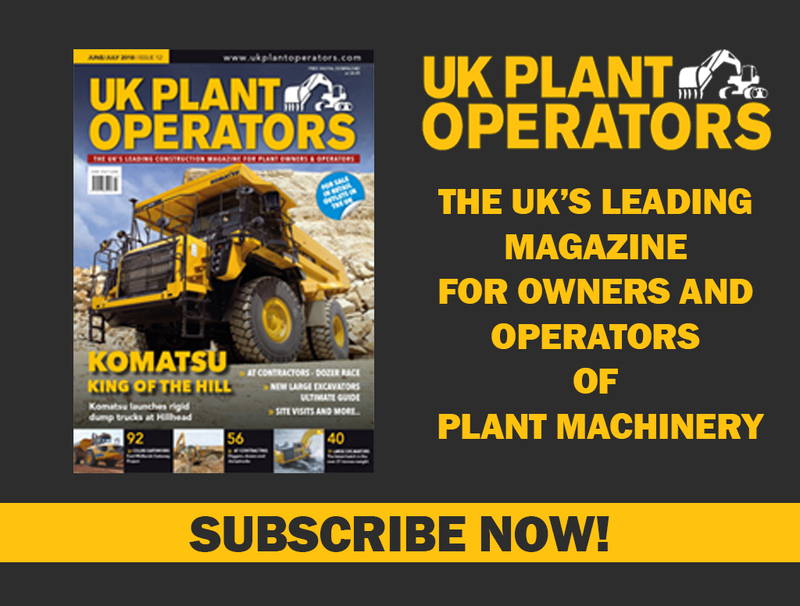 Sean Warburton, Molson Finlay MD said; “This marks the start of a new chapter for Finlay crushers and screeners in the UK market. 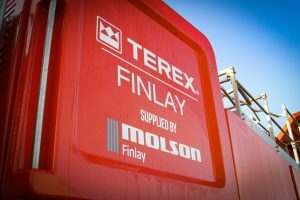 Since the acquisition (of Finlay Group) by Molson Group, there has been a real uplift in performance by the whole team. Not only does this mean a new name for us, allowing us to highlight the other products available to our customers through the wider Group, we also benefit from shared resource within the Group, allowing us to offer a better experience for our customers in all aspects. In addition to the re-brand, we are also extremely close to closing a deal on a much-needed new premises for Molson Finlay HQ. Still located in the Staffordshire area, the new offices will not only provide a more modern and practical services, but also allow us to fulfil our immediate growth plans”. Robin Powell, Molson Group joint MD said; “2018 was a fantastic year for the Group and the re-brand is simply about bringing it all together. As a Group, we are in a unique position in the market because of the breadth of products and services we are able to offer. This re-brand comes in as we continue to invest in our business, with an additional 15 vans now hitting the road in January to further improve our after sales capacity and huge improvements to our existing sites soon to start, 2019 is set to be another huge year across the Molson Group”.